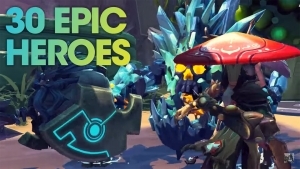 Who is Beatrix in Battleborn? She’s obsessively hygenic, and a Jennerit, but what can she do? Let’s find out! Missed the hype of Battleborn's online modes? Get up to speed in this quick video. 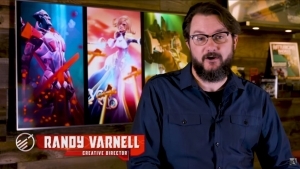 Today we have two videos for Battleborn: A free trial trailer, and an interview with Randy Varnell, Battleborn's Creative Director! 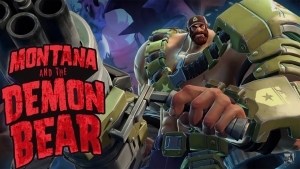 Battleborn gives Montana his long deserved spotlight in Montana and the Demon Bear, the latest co-op adventure!